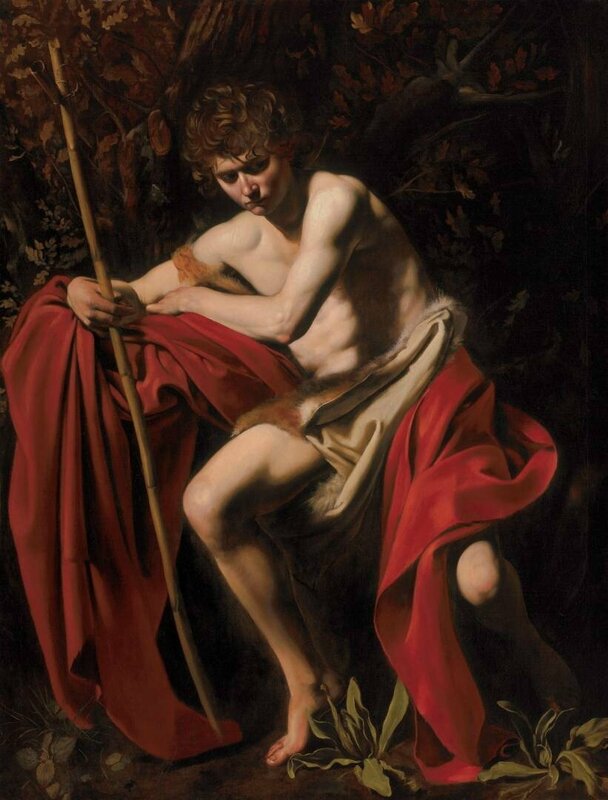 MILANO - “Dentro Caravaggio” at Palazzo Reale in Milan from 29.09.2017 to 28.1.2018 presents an unexplored new perspective of the years of the artist’s extraordinary production, under the light of a some new documents and more recent researches. 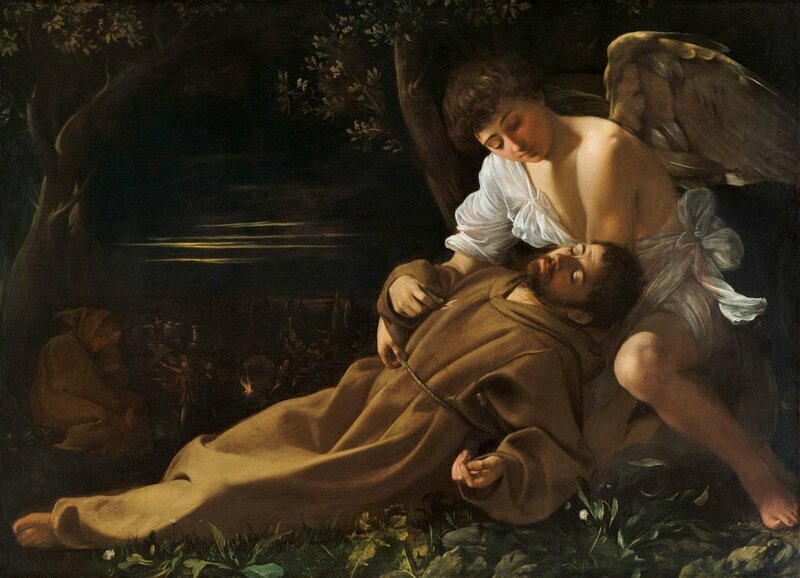 Once again Milan pays homage to the genius artist showing eighteen of the master's works of art together for the first time ever. 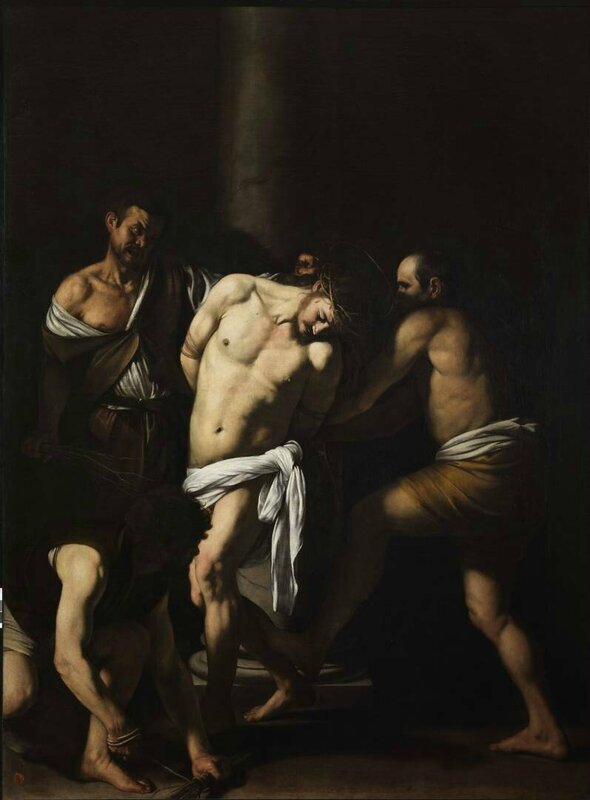 Deemed as unique, this retrospective not only presents the public with works on loan from other major Italian museums, and from equally important foreign museums, but for the first time ever Caravaggio's canvases will be flanked by their respective radiographic imagesthanks to the innovative use of multimedia equipment, enabling the audience to follow and discover the artist's journey from his initial thoughts to the final achievement. 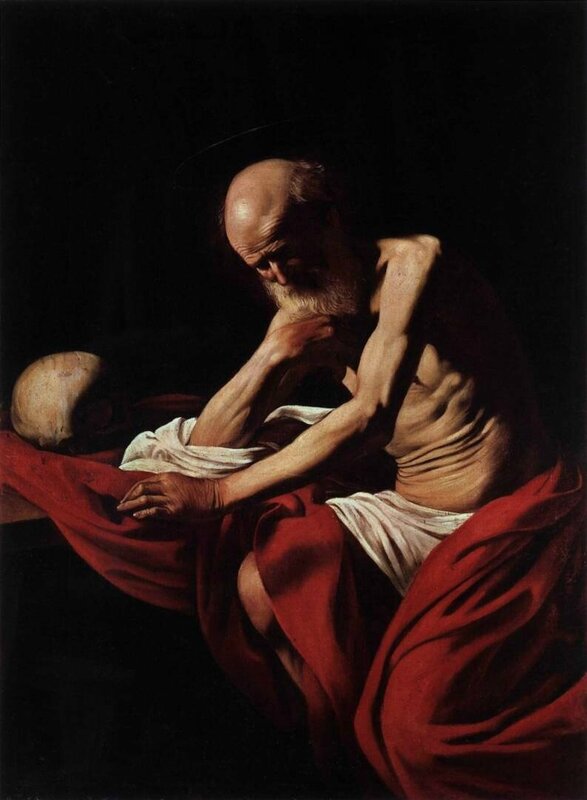 Through diagnostic methods such as reflectographs and x-rays, which penetrate to a different extent under the pictorial surface, it is possible to analyse Caravaggio’s creative process, his idiosyncratic painting technique, his changes of heart, modifications and adjustments in composition. 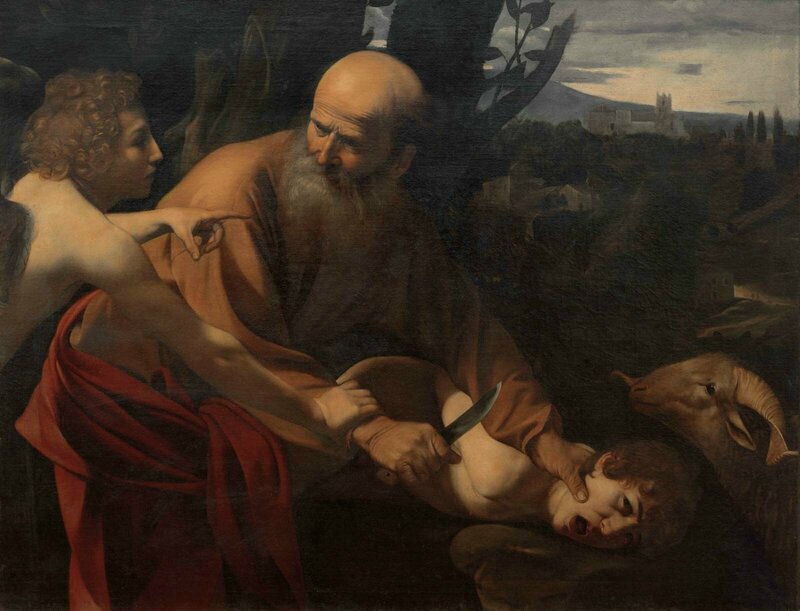 Amongst the museums and collections in Italy participating in the exhibition are: Galleria degli Uffizi, Palazzo Pitti and Fondazione Longhi, Florence; Galleria Doria Pamphilj, Musei Capitolini, Galleria Nazionale d’Arte Antica-Palazzo Corsini, Galleria Nazionale d’Arte Antica-Palazzo Barberini, Rome; Museo Civico, Cremona; Banca Popolare di Vicenza; Museo e Real Bosco di Capodimonte and Gallerie d’Italia Palazzo Zevallos, Naples. 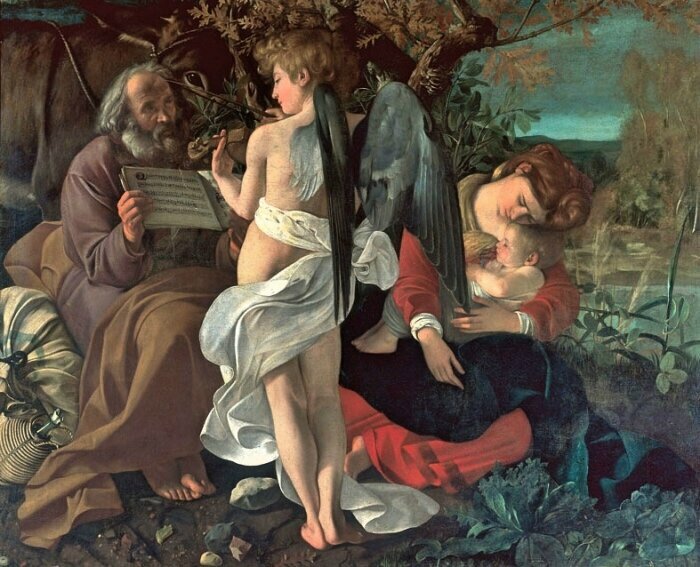 Amongst the most prestigious loans from abroad: Sacra famiglia con San Giovannino - Sacred Family with the Infant Saint John the Baptist (1604-1605) Metropolitan Museum of Art, New York; Salomé con la testa del Battista - Salomé with the head of John the Baptist (1607 or 1610) National Gallery, London; San Francesco in estasi - St. Francis of Assisi in ecstasy (c.1597) Wadsworth Atheneum of Art in Hartford; Marta and Maddalena (1598) Detroit Institute of Arts; San Giovanni Battista - St. John the Baptist (c.1603) Nelson-Atkins Museum of Art in Kansas City; San Girolamo - Saint Jerome in Meditation (1605-1606) Montserrat Museum, Barcelona. 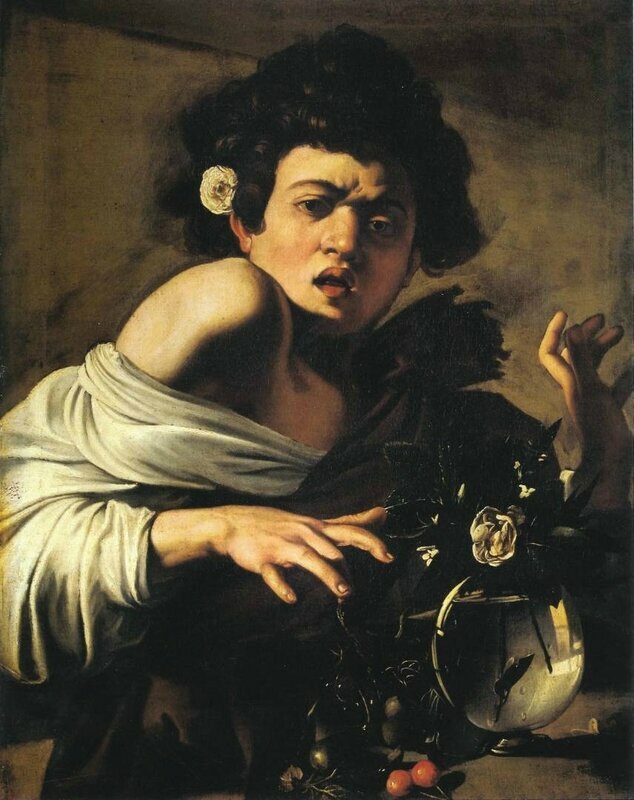 Michelangelo Merisi da Caravaggio, La Buona Ventura, 1597. Oil on canvas, 115 x 150 cm - Capitoline Museums - Capitoline Chapel, Rome - Rome, Provincial Capitol Building. Photo Giuseppe Schiavinotto, Rome. Michelangelo Merisi da Caravaggio, Sacrifice of Isaac, 1603. Oil on Canvas, 104 x 135 - Uffizi Gallery, Florence - Photo Cabinet of Uffizi Galleries. 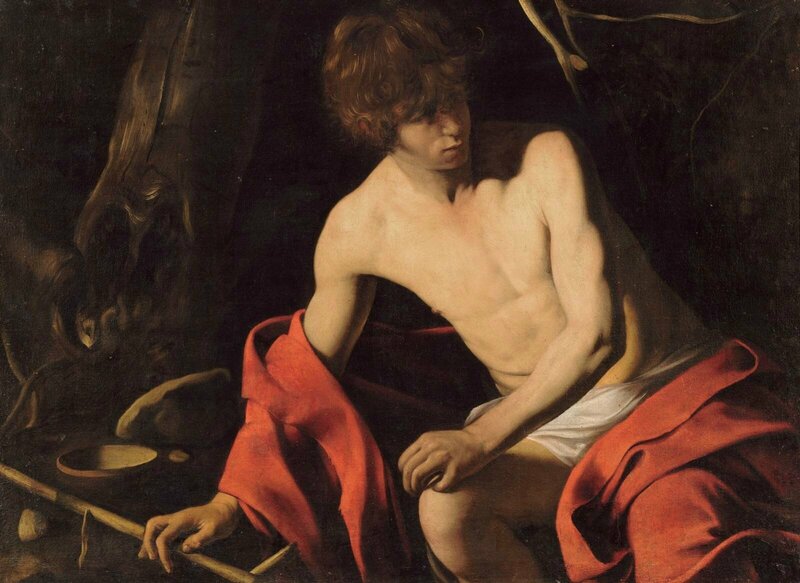 Michelangelo Merisi da Caravaggio, St. John the Baptist, 1604. Oil on canvas, 172.7 x 132 cm - The Nelson-Atkins Museum of Art, Kansas City, Missouri - Photo: Jamison Miller, © The Nelson-AtkinsMuseum of Art. 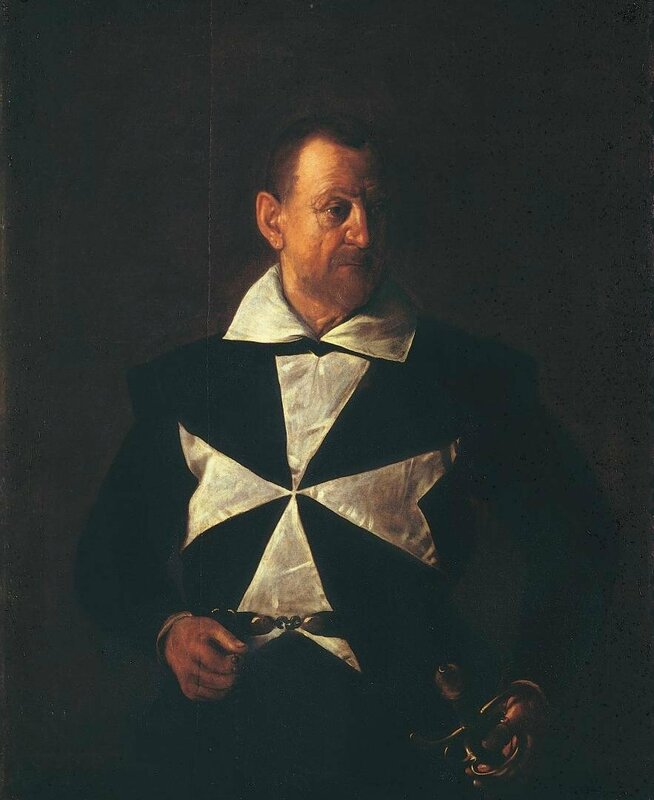 Michelangelo Merisi da Caravaggio, Portrait of a Knight of Malta, 1607-1608. Oil on canvas, 118,5 x 95 cm - Palatine Gallery of Palazzo Pitti, Florence - Photographic Cabinet of the Uffizi Galleries, Florence. 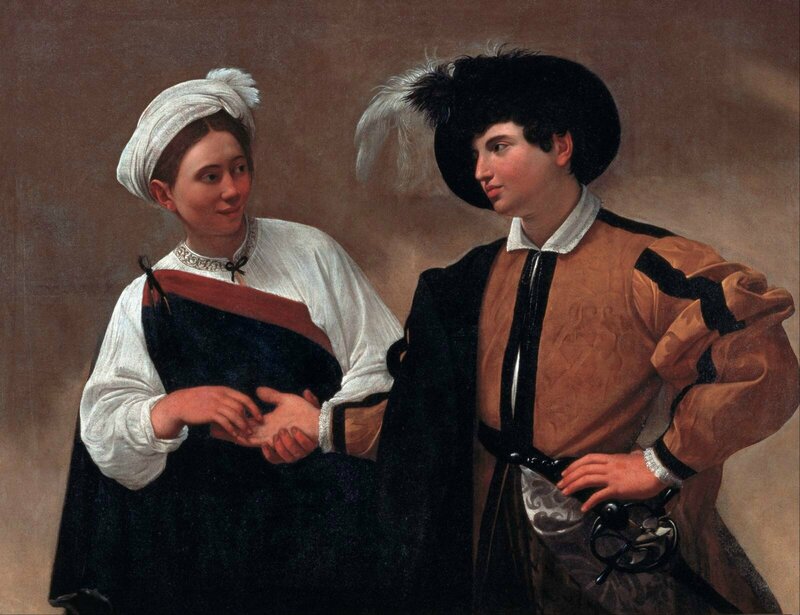 Scottish national gallery opens "beyond caravaggio"